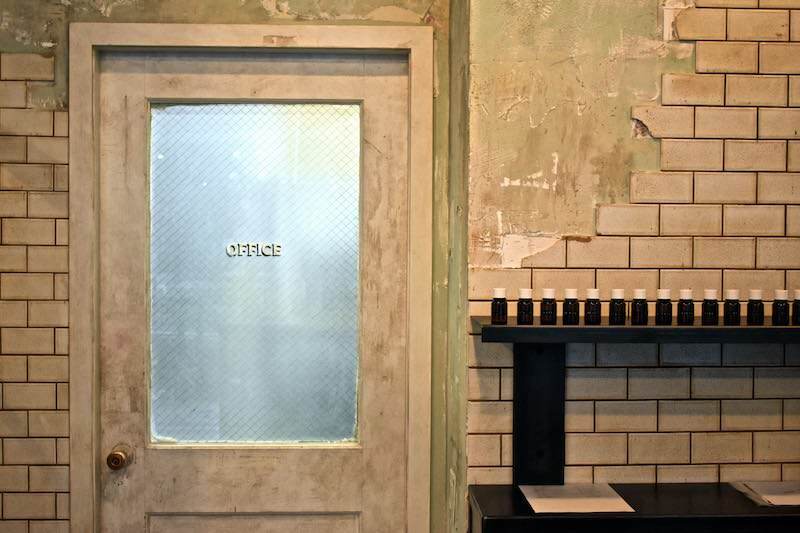 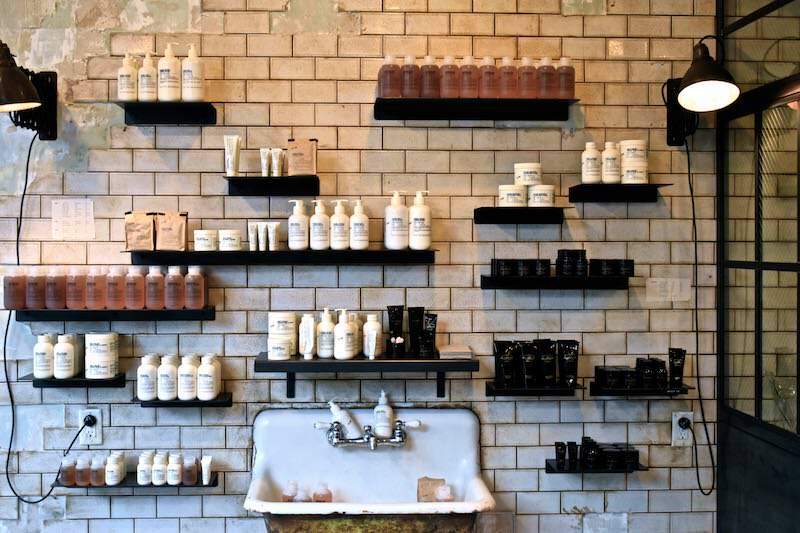 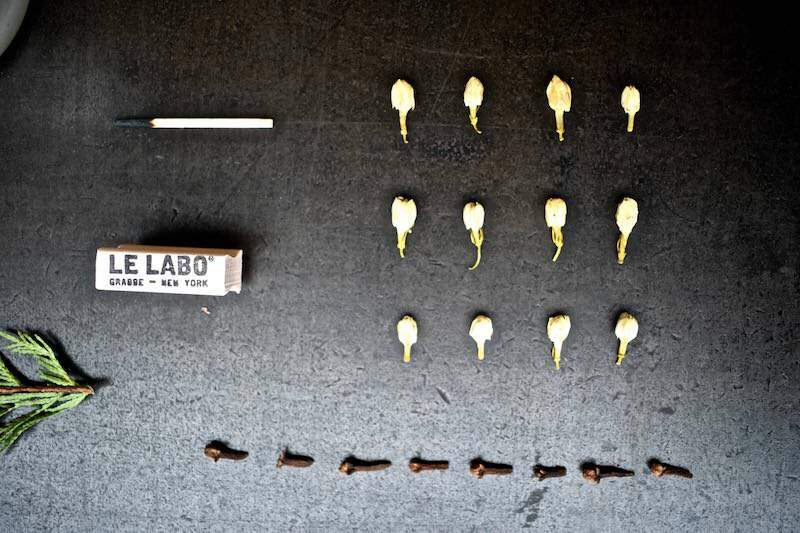 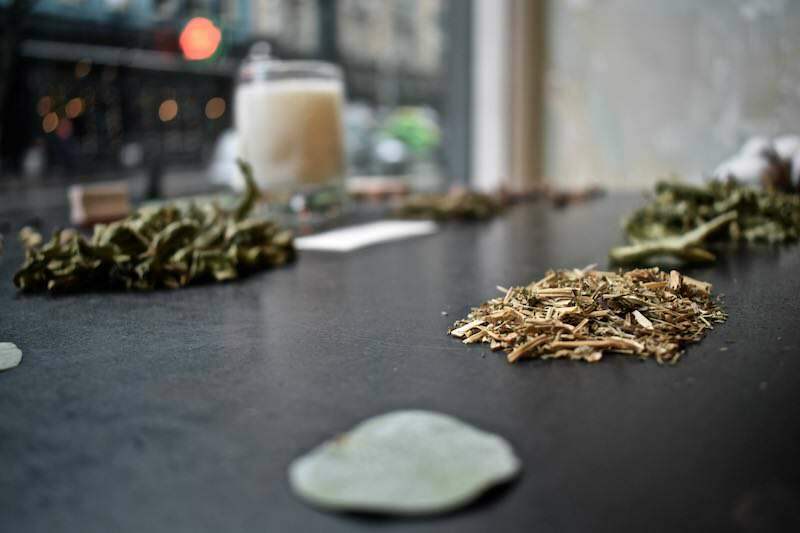 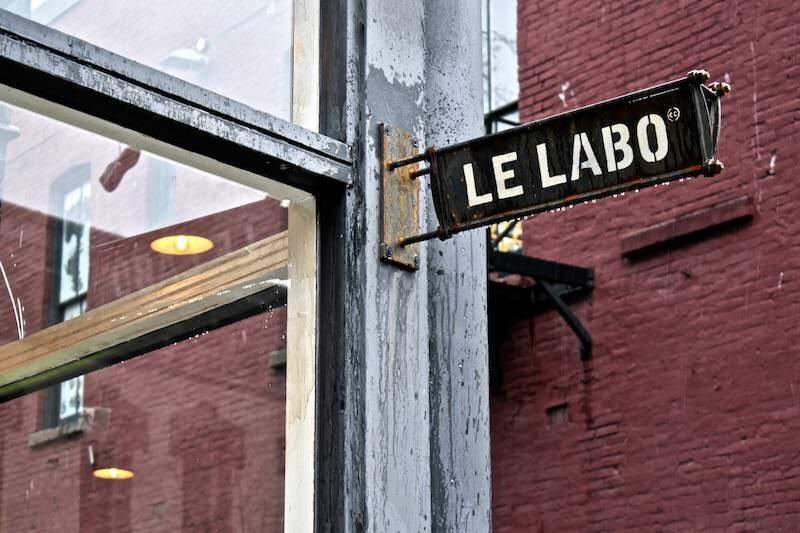 Grasse-born and New York-based Le Labo, has quietly moved into the space on the corner of Blood Alley and Carrall Street; once the long standing home of Lynn Steven. 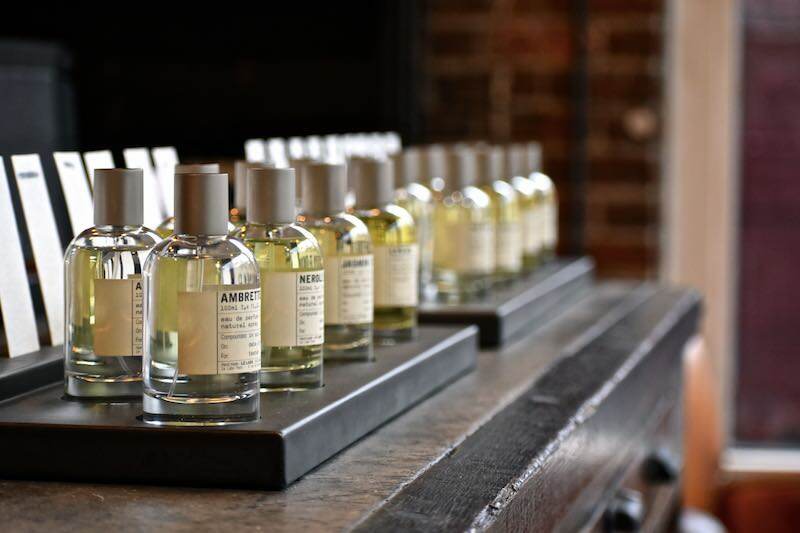 These apothecarists of fragrance, enchant with their cruelty-free perfumes bottled into 17 different varieties, made fresh and to order. 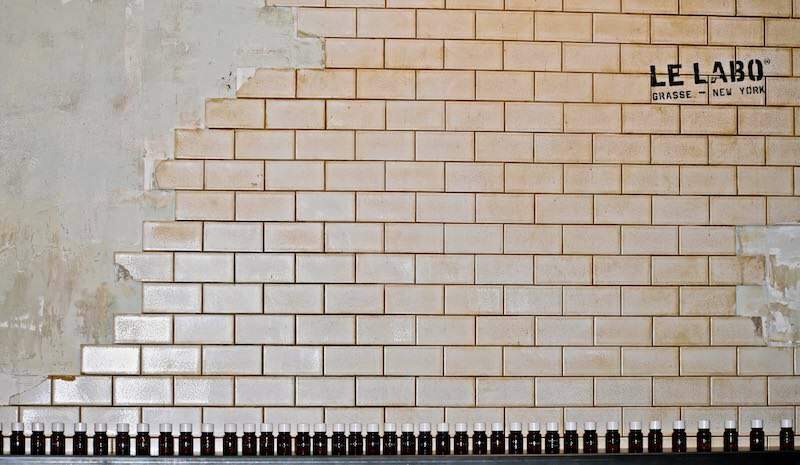 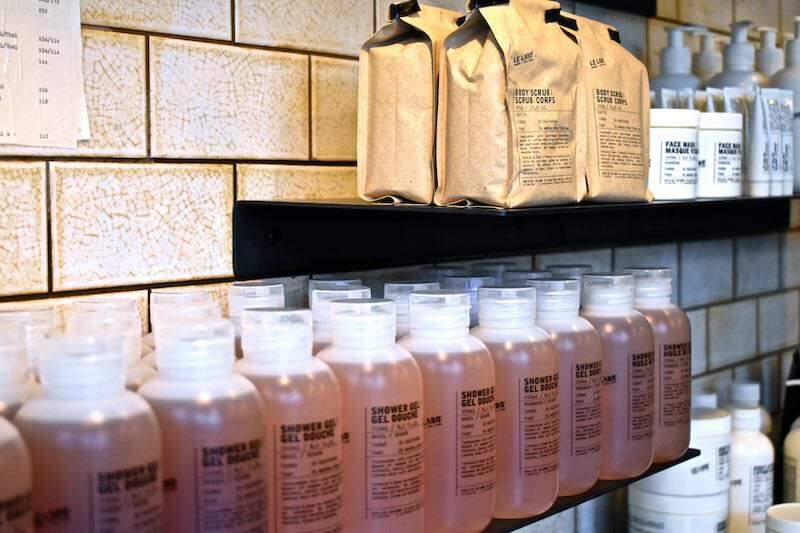 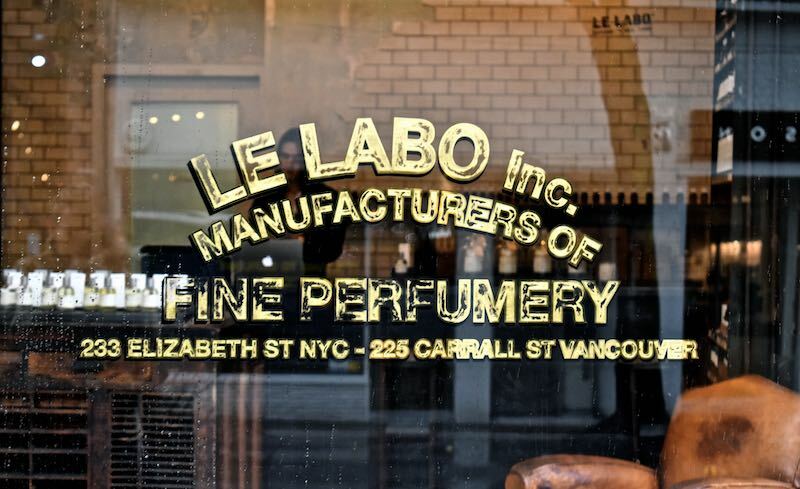 The Estee Lauder-owned Le Labo, can be found at YVR airport as well as at Nordstroms, but a visit to their Gastown shop, is an all together different olfactory experience.